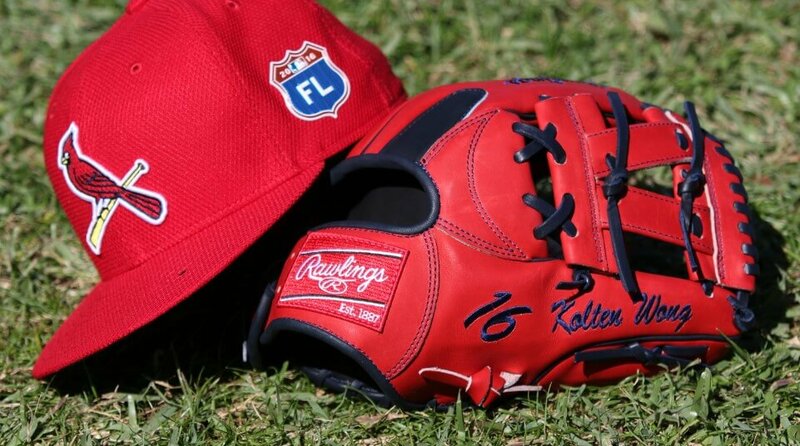 WPW has been on a Florida tour, making stops at most of the east coast Spring Training sites to bring you the freshest new gear for 2016. 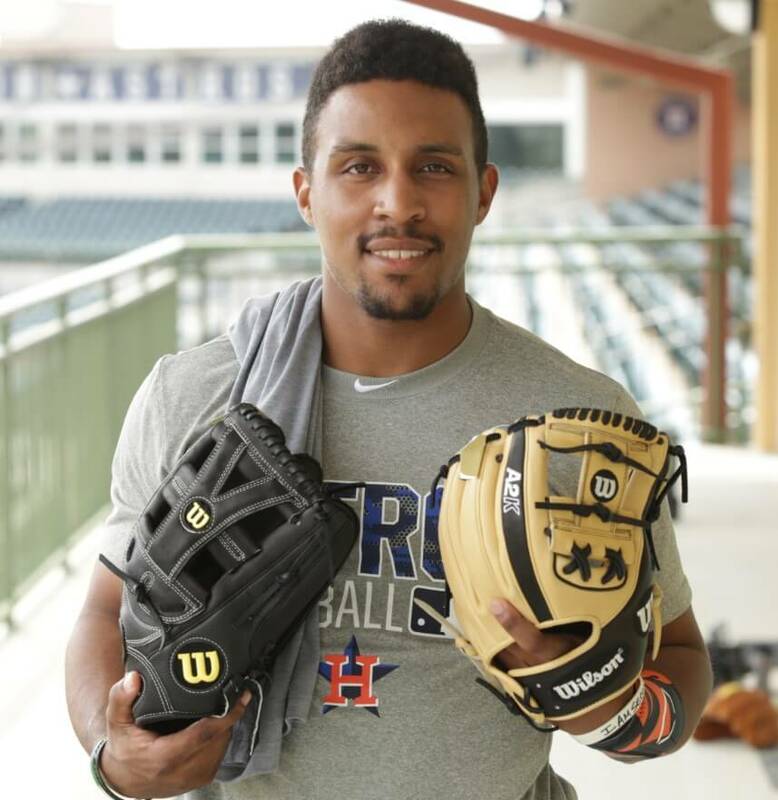 We’ve paid special attention to the gloves, and tonight I want to throw some of our favorites at you before we head to Blue Jays camp tomorrow. 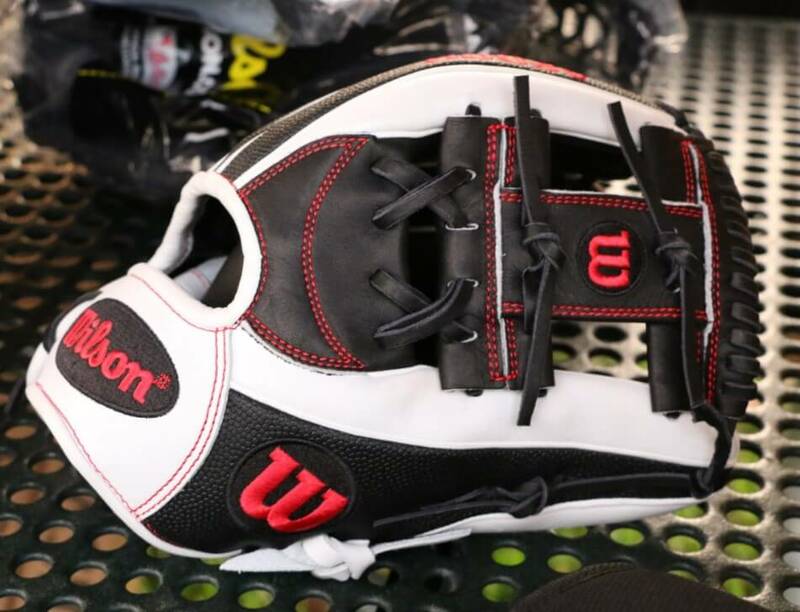 Above is one of our favorites, Kolten Wong’s Rawlings Heart of the Hide PRONP2JR with a V-Web that Wong says will be his gamer this year. 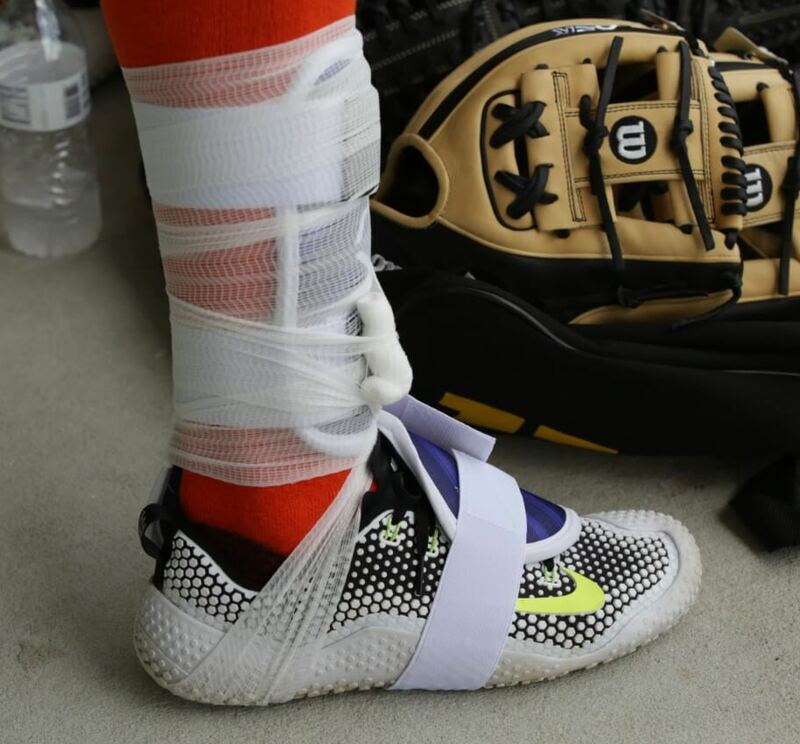 Jose Altuve rocking the New Balance Fresh Foam Zante V2s at Wilson Glove Day. 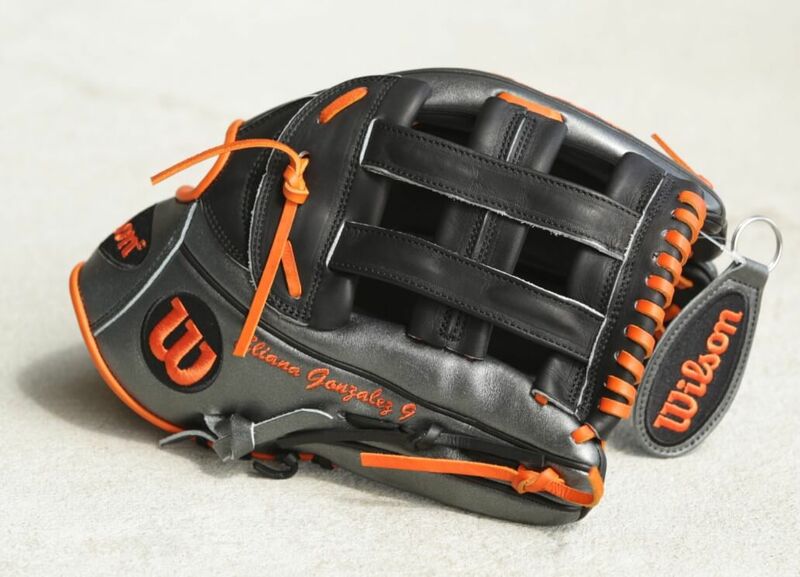 Marwin Gonzalez’ Wilson A2000 1799 has a chromed-out look that really pops without being too colorful. 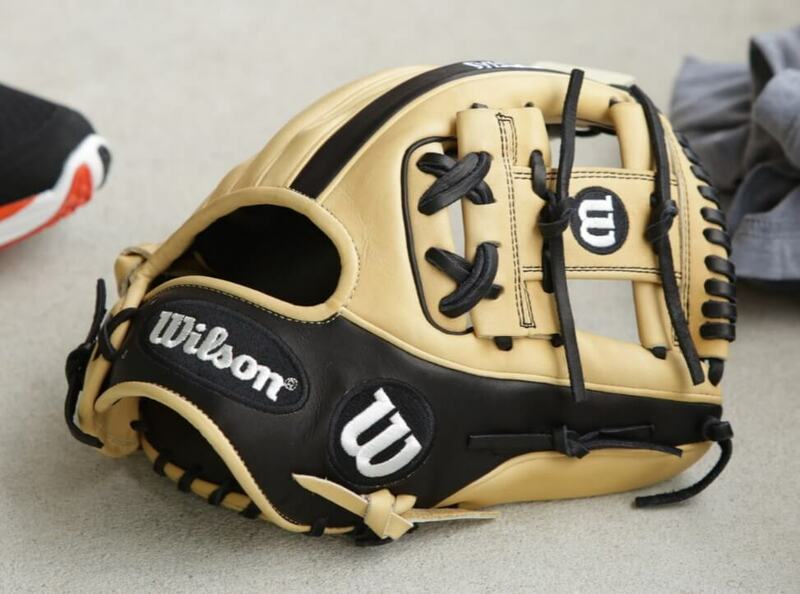 Looks great in person, too. 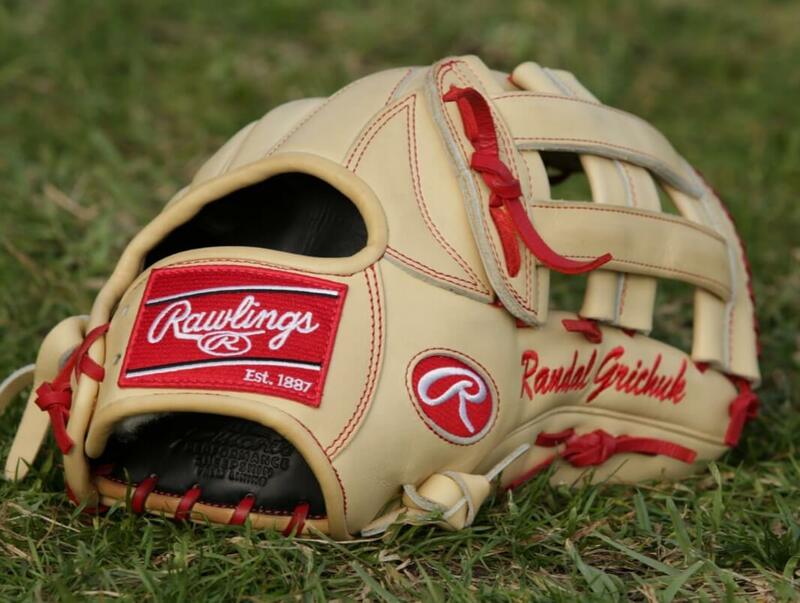 Randal Grichuk keeping it classy with the Rawlings Pro Preferred PROS303-6BR. Some crazy Nike trainers that we’ve seen a bunch recently. 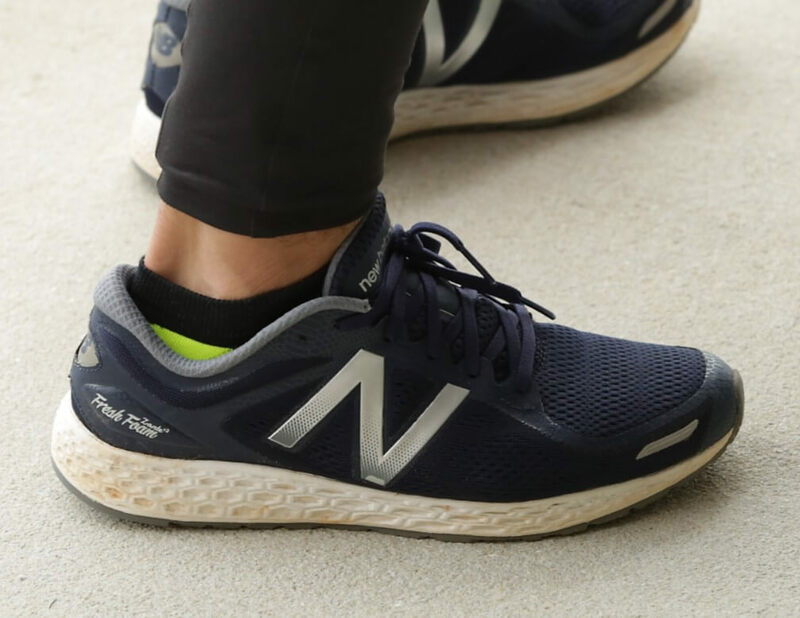 Anybody know the model info? Please add it in the comments and we’ll update. 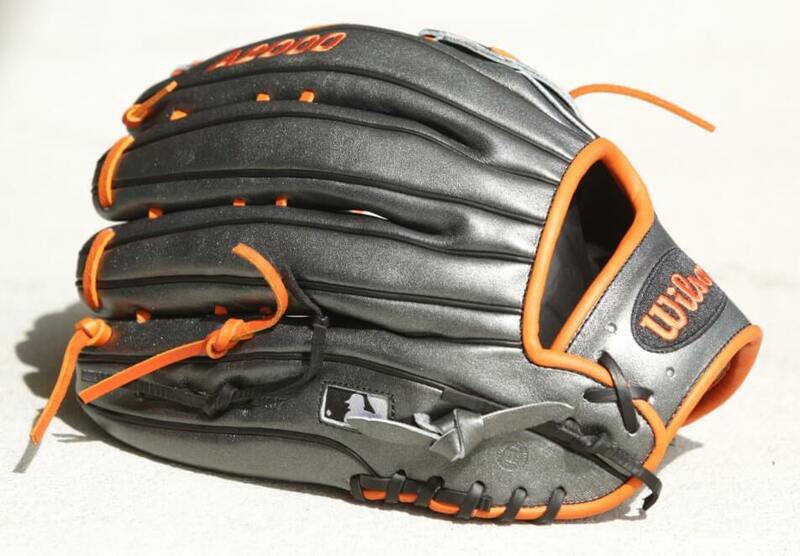 …and the Superskin Y-Web he’ll chase ’em down with. 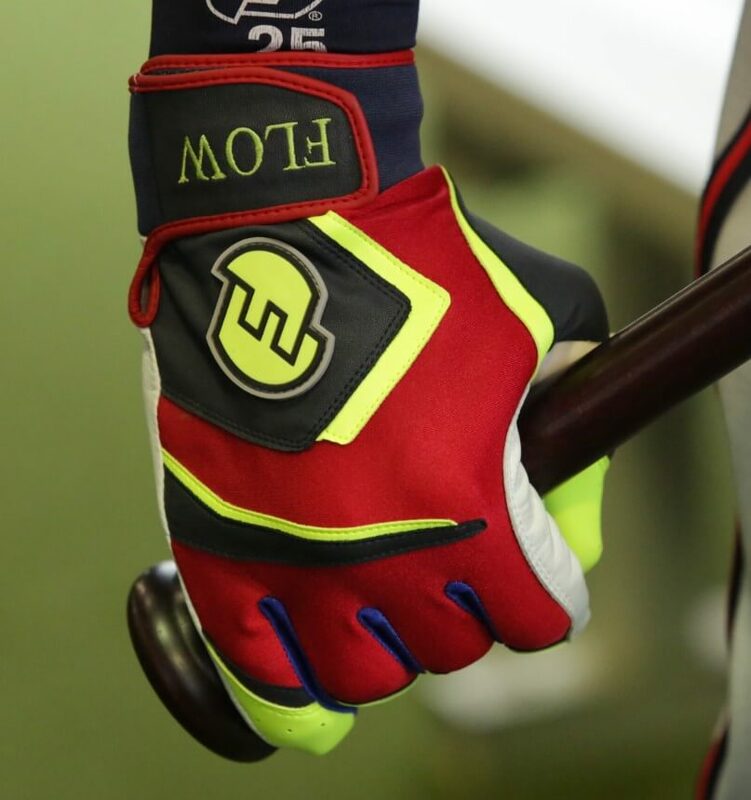 Tyler Flowers is repping a new company called Force3, and he told us that he designed these batting gloves himself. This A2000 1787 didn’t have an owner yet, but I don’t think that’s gonna last very long. 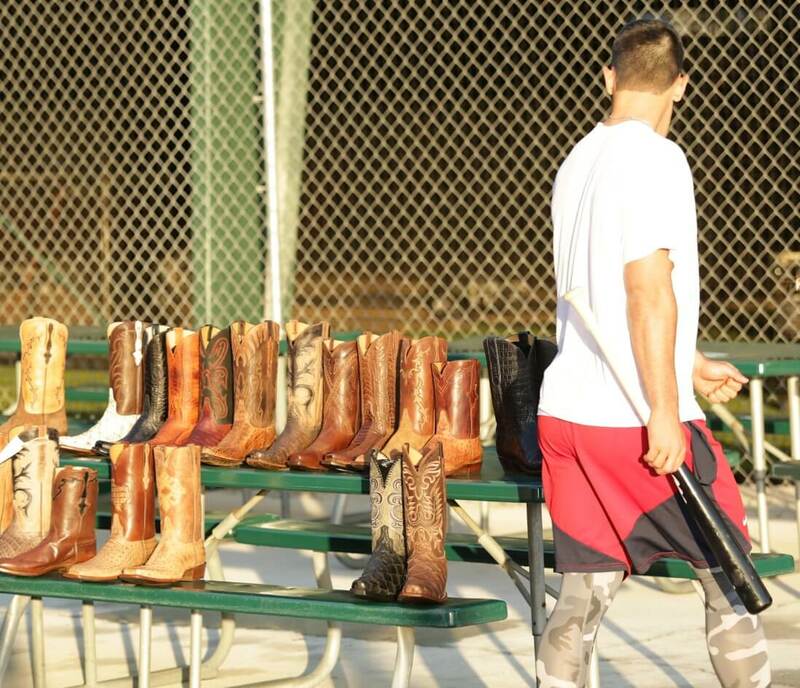 Not the leather we’re used to seeing, but these cowboy boots were turning a lot of heads at Cardinals camp. Expect a lot more from us as we continue our Florida tour.